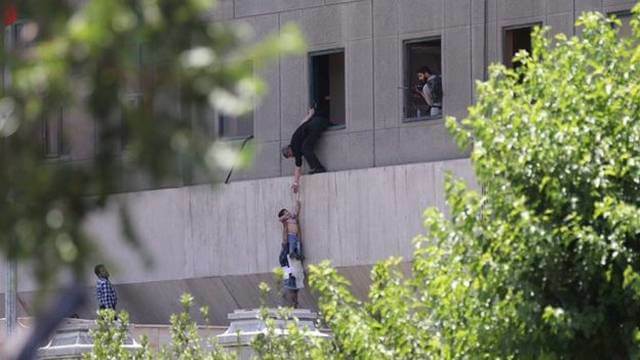 The twin terrorist attacks at Iran’s parliament and Ayatollah Khomeini’s shrine committed by ISIS recalls the very similar attacks that were frequently committed by the te Mujahedin Khalq Organization about three decades ago. Actually, Iranian citizens were the first ones to witness suicide attacks in the early years of the establishment of the Islamic Republic. Today the legacy of the MKO is reproduced by the ISIS. 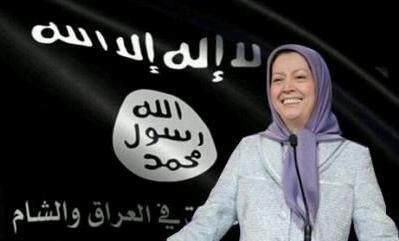 While Maryam Rajavi the co-leader of Rajavi’s cult of personality (the MKO) condemns the attacks in Tehran, last Wednesday’s terrorist attacks took Iranians back to the first decade after the Islamic Revolution, when her group’s terror operatives slayed many citizens and officials in the streets, residential areas, public and governmental buildings in various cities all over Iran. 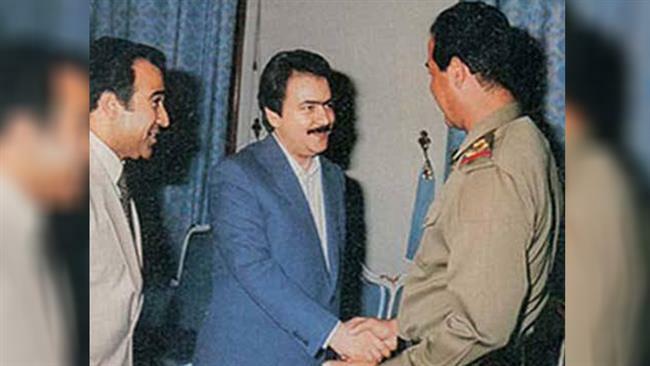 The role of the MKO terrorists in the bloody parts of the Iranian modern history is so highlighted that no journalist could conceal the fact. 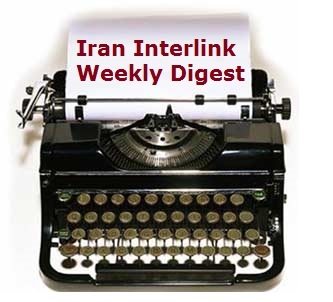 Any news report that covered the recent terrorist acts in Tehran had to name the MKO as the first suicide terrorists to launch massive acts of violence against Iranian civilians and authorities. 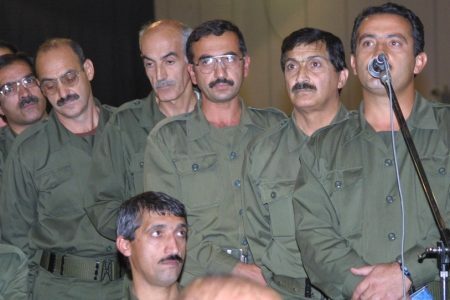 Ironically, there are only a few days left to the anniversary of the MKO’s iconic date, June 20th 1981 (Khordad 30th) which signals the official start of the group’s armed struggle against the Islamic Republic. At the time, the so-called protest of the MKO agents turned into a bloodbath. 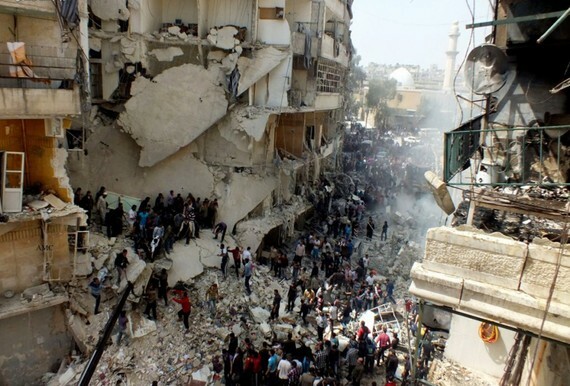 The group followers floated in the streets with any type of arms such as cutter, knife, colt and Kalashnikov… opening fire on innocent people. 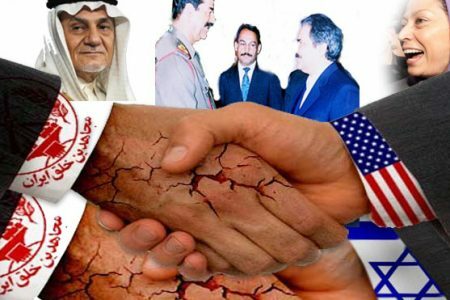 Since then the group committed numerous terrorist acts against the Iranian civilians and officials killing thousands of people. A lot of MKO operations were suicidal. Firing grenades in public places, throwing fire into public places and other violent acts by the MKO agents were the shocking scenes that the Iranian citizens eye-witnessed repeatedly during the 1980s. In case the MKO operatives were at risk of being arrested by the security forces they would swallow cyanide capsules. 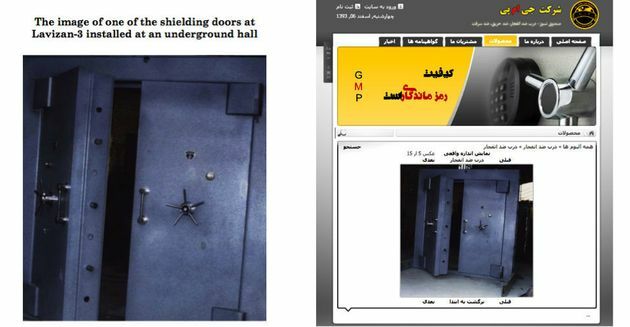 And now after four decades the MKO methods is exactly used by the ISIS terrorists in Tehran assaults. 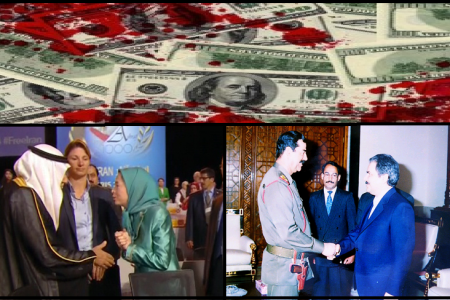 Today, Maryam and Massoud Rajavi should be brought to justice for “shedding blood of innocent people”. They should answer this very question that under which pretext they shed the blood of Leila Nourbahksh, the three-year-old girl who burned alive in a bus the MKO agents set on fire in Shiraz, a city in the South of Iran. 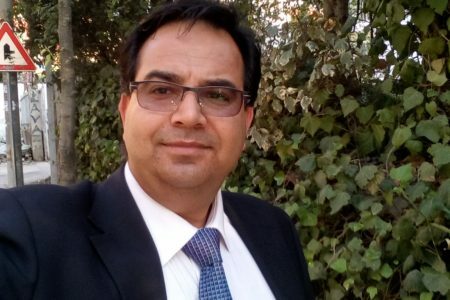 This is the first time the ISIS could manage to launch a terror act in Iran, although it has tried several times in the recent past. ISIS should know that its God father, the MKO, was once eradicated in this country, so there will be no place left of its successors. 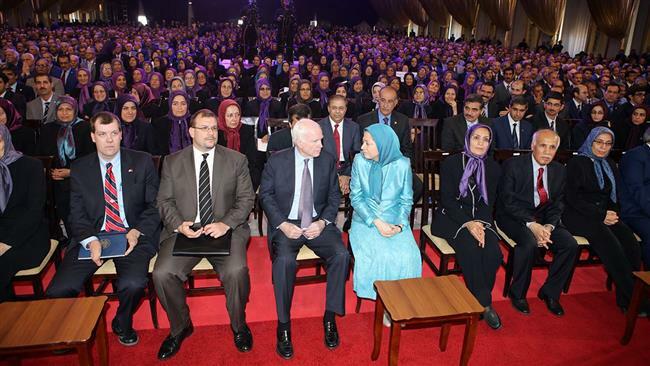 We learned that you, prominent US politicians, have been invited by Maryam Rajavi to participate in the Mojahedin-e Khalq’s gatherings in Tirana, Albania on different occasions. 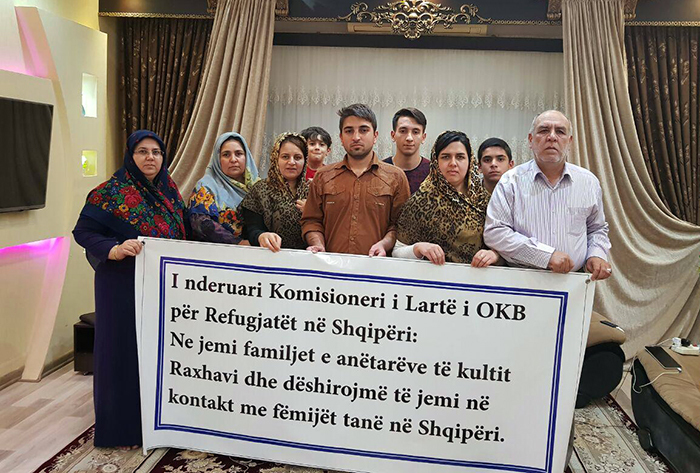 But we, the suffering families of the members of the MEK in Albania, are deprived of any contact with our loved ones. You are supporting an organization whose members do not have the right to any contact with the outside world, in particular their families. 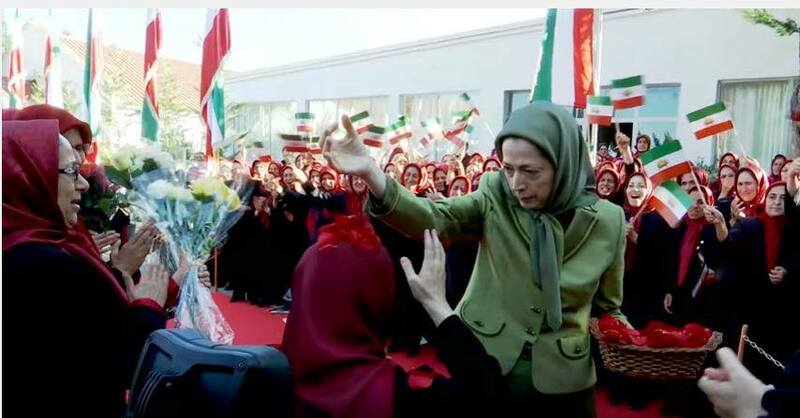 The MEK is a destructive mind control cult which utilizes mind manipulation techniques to control its followers, and like any other cult, is strongly against any family relations. Behind the apparent democratic face of the cult, there is a notorious thought control system which denies the most basic human rights to members. 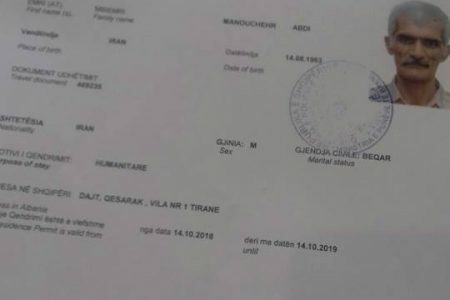 We urge you to ask the organization that you support to allow its members to benefit from the minimum right of contact with their families, many of whom have had no news from their loved ones for more than 30 years. 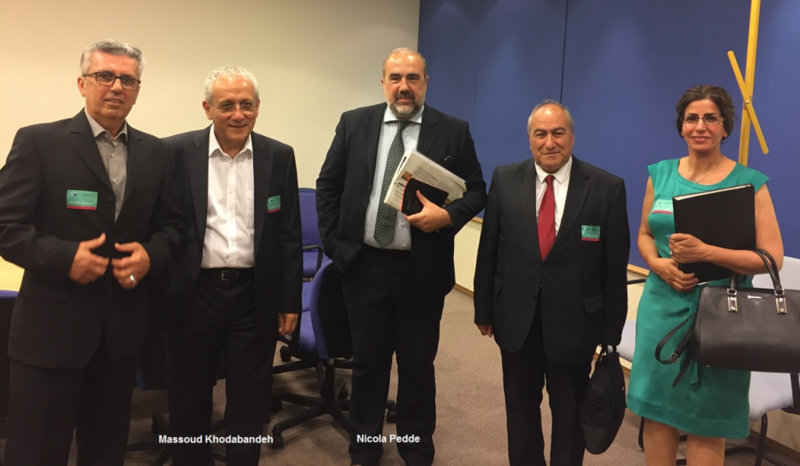 Debate in the European Parliament ‘What is to be done about the Iranian Mojahedin Khalq (MEK)? 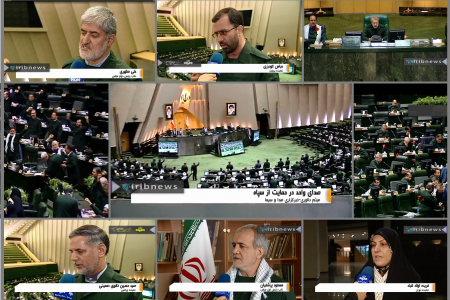 Press TV, May 10 2017:…“All the families of the victims of terrorism are shocked by how [US] senators and officials are linked with and support the MKO leaders and consider it as a blatant support for terrorism in the international arena,” an ADVT member said at the meeting. 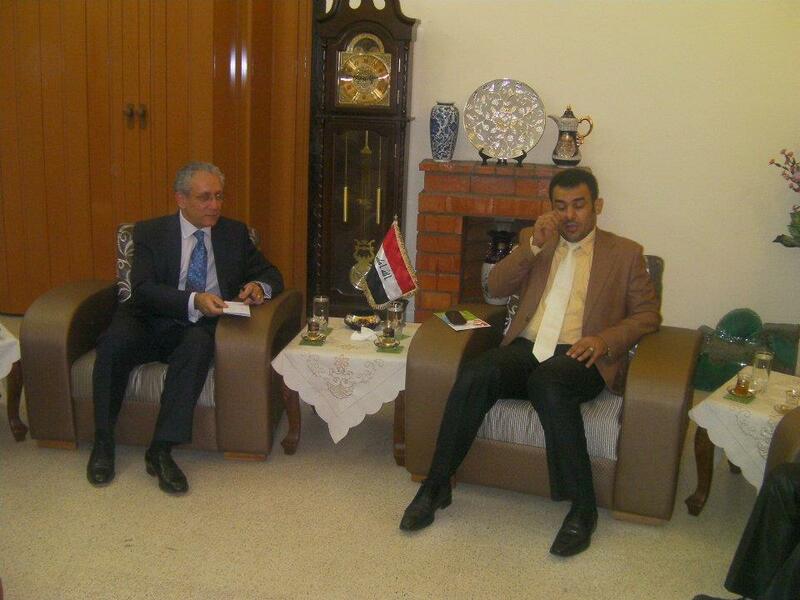 Another activist underlined the important role of international organizations in alleviating the problems of the victims of terror and stressed that the issue should turn into a matter of grave concern … . A group of Iranian anti-terrorism activists have slammed some US officials’ support for the terrorist Mujahedin-e Khalq Organization (MKO). At a meeting with Swiss Ambassador to Tehran Giulio Haas, who represents the US interests in Tehran, a group of representatives of the Association for Defending Victims of Terrorism (ADVT) presented an account of how their loved ones had been killed in different terror incidents in Iran, particularly the terror operations conducted by the MKO. 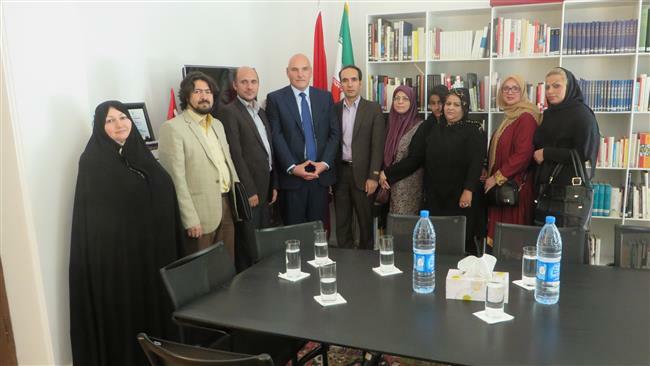 “All the families of the victims of terrorism are shocked by how [US] senators and officials are linked with and support the MKO leaders and consider it as a blatant support for terrorism in the international arena,” an ADVT member said at the meeting. 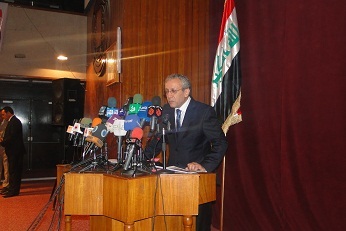 Another activist underlined the important role of international organizations in alleviating the problems of the victims of terror and stressed that the issue should turn into a matter of grave concern for the global community. The Swiss envoy, for his part, expressed sympathy with the victims of terrorism and noted that he will convey their message to the US officials. 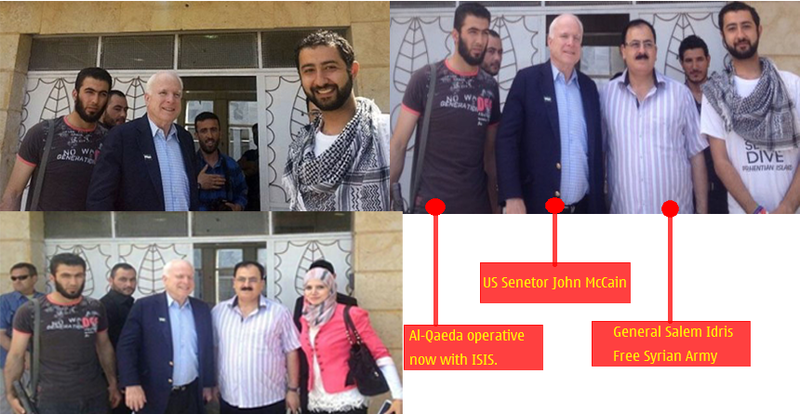 What is John McCain thinking? Senator John McCain has made moral courage and clarity a pillar of his political career. He has been outspoken in his advocacy for transformative diplomacy, the promotion of freedom and democracy, and robust defense against those who might target or threaten Americans. He is, by any standard, a great and principled American. 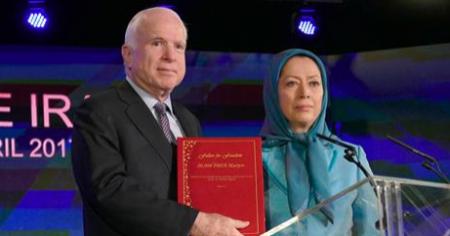 Let’s put aside the question about whether the press release quoting McCain is accurate: McCain is savvy enough to understand imagery and that the MEK uses his presence to signify endorsement. But, if the Chairman of the Armed Services Committee chooses to signal his support for the group, what’s the big deal? 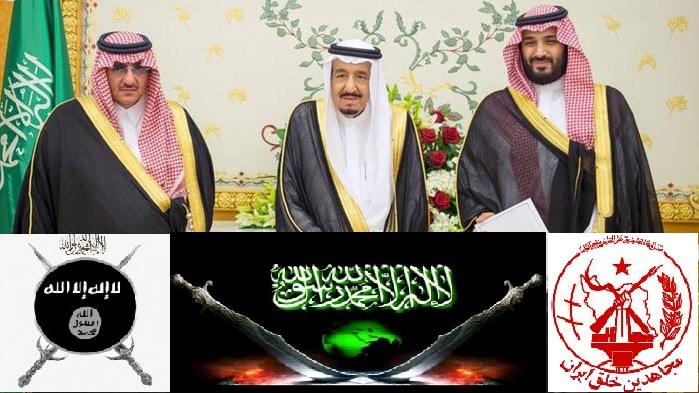 After all doesn’t the Mujahedin al-Khalq oppose the Islamic Republic of Iran? Enemy of my enemy etc? Unfortunately, not really. Consider the Mujahedin al-Khalq’s history: It began as a reaction to the growth of Western liberal thought in Iran, embraced anti-American terrorism in the 1970s, and became a significant backer to the Islamic Revolution in Iran before revolutionary leader Ayatollah Khomeini ordered them purged. The Mujahedin responded with terrorism directed not just at the Islamic Republic’s top officials, but at the population at large. At its peak in July 1982, the group assassinated, on average, three regime officials per day. The straw that broke the camel’s back in Iranian public perception was that they sided with Saddam Hussein during the Iran-Iraq War. In effect, they became to ordinary Iranians what John Walker Lindh, the American Taliban, became to the American public. 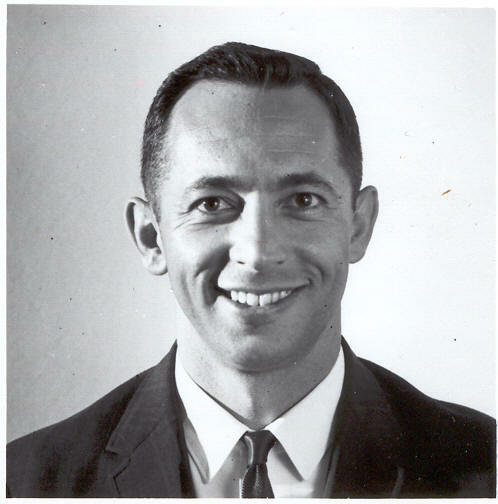 I spent about seven months in post-revolutionary Iran while working on my doctoral dissertation. As an American traveling around in the mid-1990s, I was somewhat of a novelty and Iranians would seek to talk to me on buses, in hotel lobbies, in taxis, and in restaurants. Few had anything good to say about the Islamic Republic but none had any kind word for the Mujahedin al-Khalq. 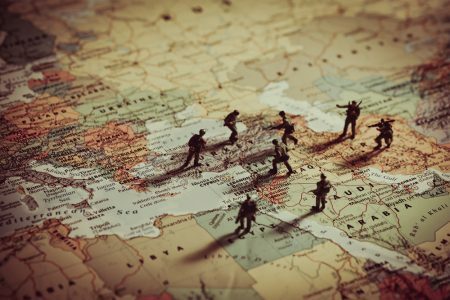 After Operation Iraqi Freedom in 2003, the leadership of the organization changed its tune. Whereas once they had embraced Marxism, Islamism, and then during their Iraqi exile, Baathism, they suddenly reinvented themselves rhetorically as democrats. The problem is that they still operate, if not as terrorists, as a totalitarian cult. 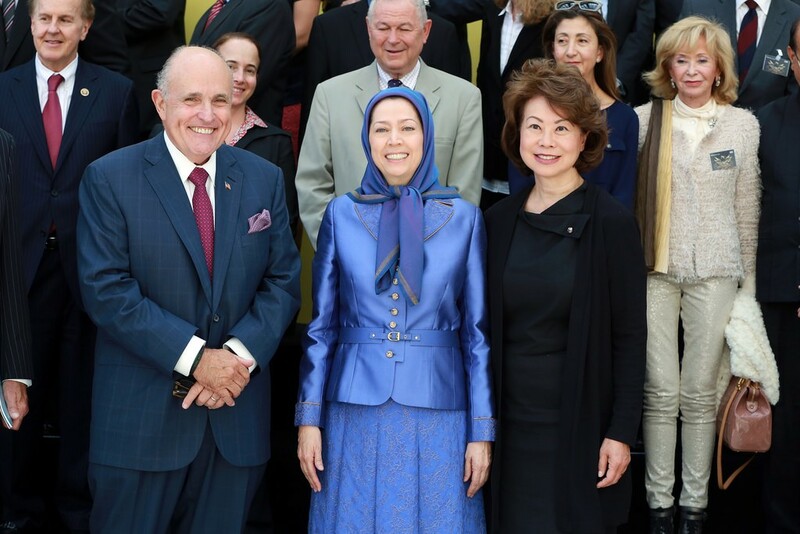 Masoud and Maryam Rajavi can even tell members who to marry and divorce. Whereas McCain and other U.S. officials were right to condemn the massacre of the Mujahedin all-Khalq by Iranian forces and their Iraqi proxy militias, this does not mean that the group needs to be tolerated or embraced in any way, shape, or form. 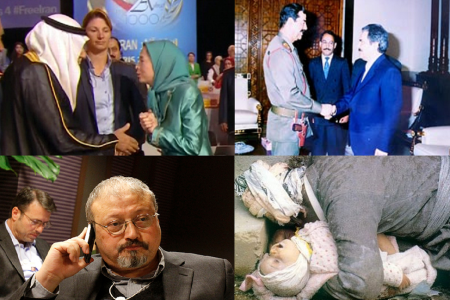 The animosity Iranians feel toward the Mujahedin al-Khalq is such that any Western flirtation with Rajavi and the Mujahedin al-Khalq plays into the Islamic Republic’s propaganda, allows Tehran to rally Iranians around the flag, and hampers rather than catalyzes regime change. 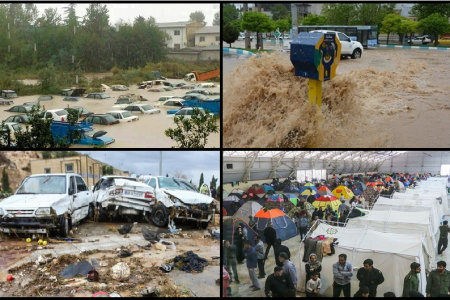 It is perfectly acceptable to oppose the Islamic Republic—indeed, it is morally curious how so many policymakers can ignore its racism, terrorism, and genocidal incitement. But no one supports the notion of replacing the existing regime with something that is hardly better. 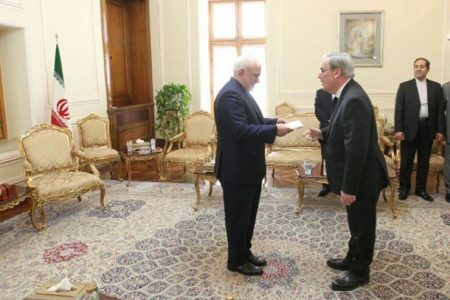 With this meeting, McCain has embraced the enemy of our enemy in the Tehran regime, but he has also embraced the enemy of the Iranian people, for whom for so long he has been a valiant champion. 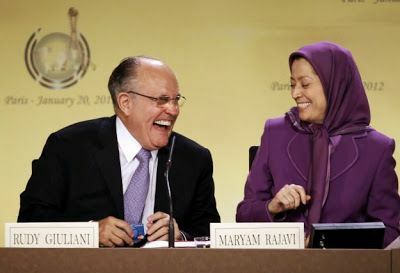 Iran can do better than the MEK as it seeks to replace the reprehensible dictatorship now in charge. And so can we. 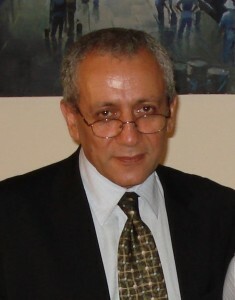 A Feb. 5 story by The Associated Press on contacts between people associated with the Trump administration and the Iranian opposition group Mujahedeen-e-Khalq, known as the MEK, stated as fact long-standing accusations against the group, including its alleged responsibility for the killing of Americans in the 1970s. 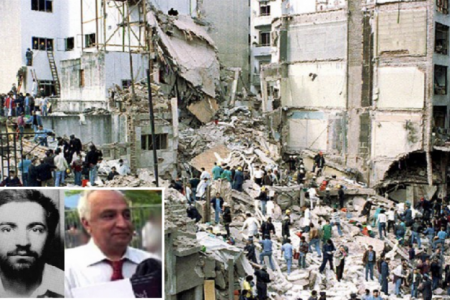 The U.S. State Department and the FBI concluded that the group carried out those killings, and claims of responsibility were made at the time in the name of the MEK. However, the story should have stated higher up that the current MEK leadership disavows the killings, as well as several other allegations. The story also omitted the reason the State Department delisted the group as a foreign terrorist organization in 2012: The U.S. government acknowledged that the organization had renounced violence and had committed no terrorist acts for more than a decade. 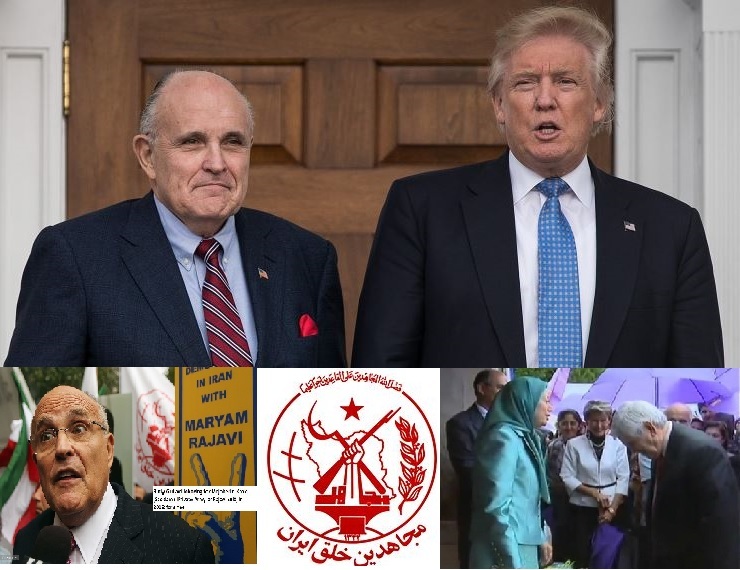 An official in U.S. President Donald Trump’s Cabinet and at least one of his advisers gave paid speeches to organizations linked to an Iranian exile group widely accused of killing Americans before the 1979 Islamic Revolution, running donation scams and seeing its members set themselves on fire over the arrest of their leader. 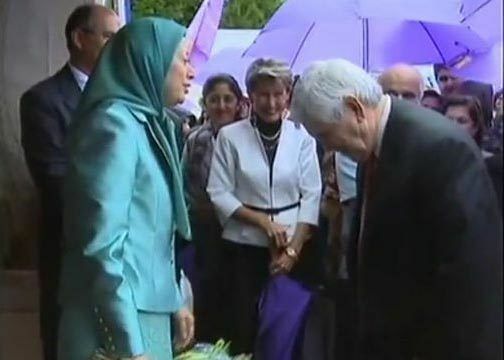 The MEK denies responsibility for the killing of Americans in the 1970s, blaming a splinter faction. It also denies financial misdeeds and cultism, and says it has been unjustly demonized by its foes. The group waged a long political struggle in Europe and the United States to be removed from lists of terrorist organizations. 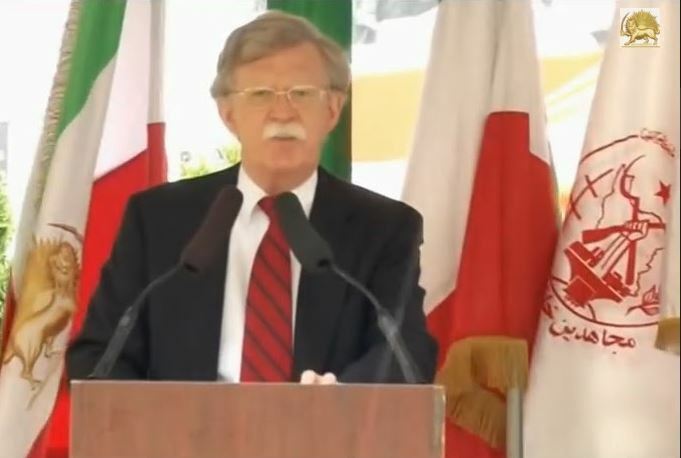 The Obama administration officially lifted that designation in 2012, with then-U.S. Secretary of State Hillary Clinton saying she was satisfied that the MEK had publicly renounced violence and had committed no confirmed acts of terrorism for more than a decade. 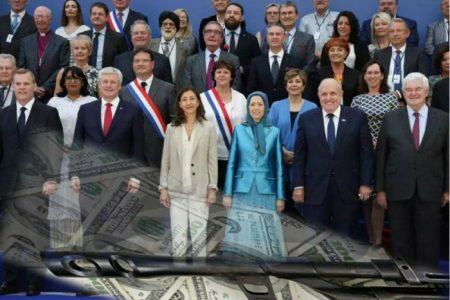 The U.S. Treasury briefly investigated the MEK’s practice of paying American politicians in 2012. 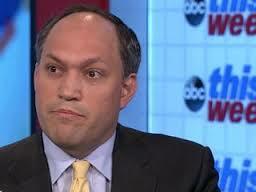 A Treasury spokeswoman did not respond to requests for comment about the status of that probe. 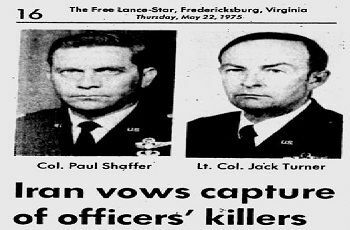 In 1973, MEK assailants wearing motorcycle helmets shot dead U.S. Army Lt. Col. Lewis L. Hawkins, the deputy chief of the U.S. military mission to Tehran, as he walked home from work, according to the State Department. 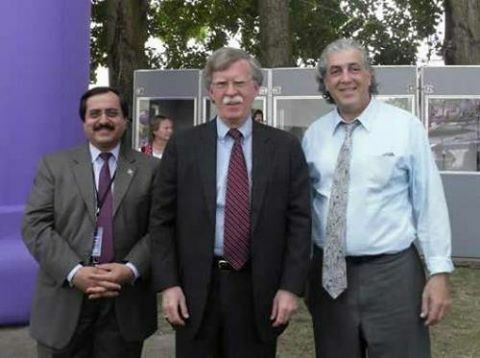 In the three years that followed, the MEK killed three American employees of defense contractor Rockwell International and a Texaco executive, according to the State Department and others. 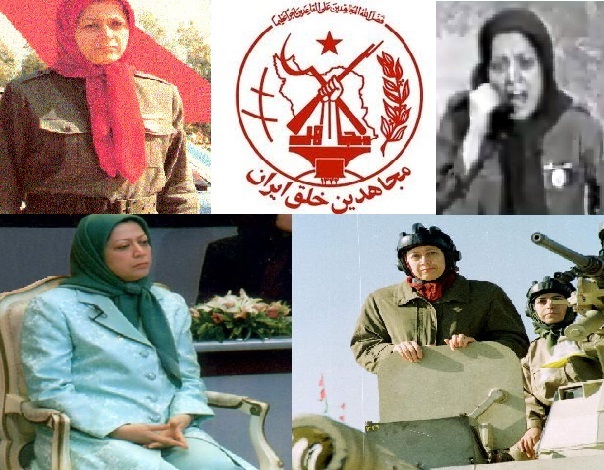 The MEK declared war on Iran in June 1981. Within days, a bomb exploded at the headquarters of the Khomeini-directed Islamic Republican Party in Tehran, killing at least 72 people. 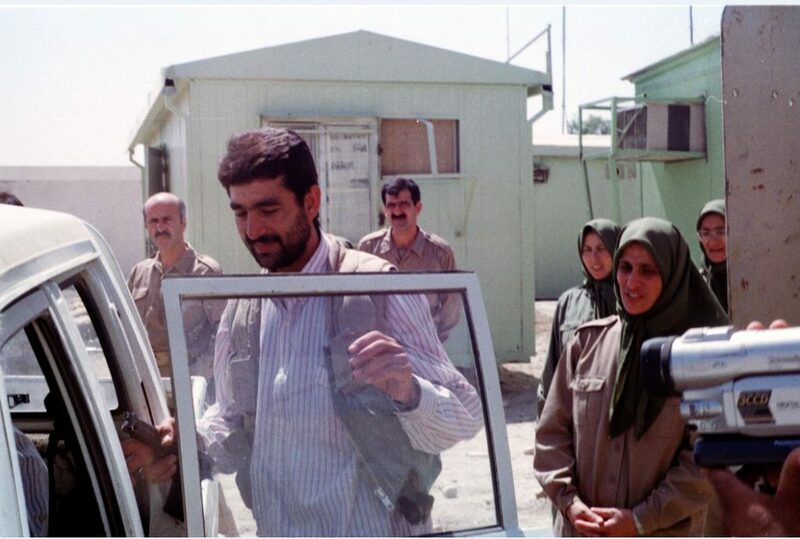 In the chaotic years after the invasion, the MEK itself became a target of violence. The worst came in September 2013, when at least 52 members were shot dead. 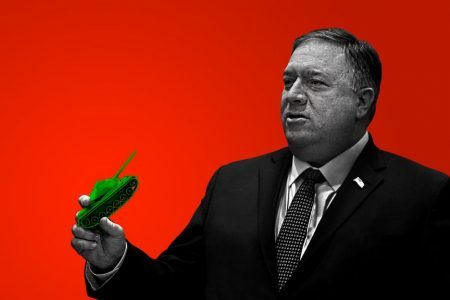 The MEK also forced its members to divorce their spouses and separated parents from their children, which the State Department described as “cult-like characteristics.” RAND and Abrahamian, the university professor, said the MEK dictated how much its members slept, giving them busy-work tasks and controlling what outside news they consume.